Service-based economies and business models have gained significant importance in recent times. The clients and service providers exchange value through service interactions and reach service outcomes. Service requests of a client can vary greatly in the skills required to fulfill the request, expected turn-around time, and the context of the client’s business needs. As a result, automation of service operations has been limited and service delivery is largely a labor-intensive business. Hence, it is crucial to optimize labor costs while maintaining the desired quality of service. 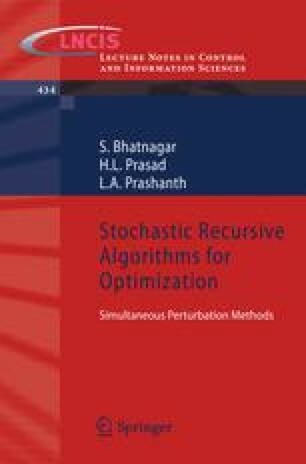 In this chapter, we describe a study where the stochastic optimization methods have been applied to minimize labor costs in a service system. This chapter is based on [2,3,6].